In the latest development, Xiaomi has now become a part of Wireless Power Consortium, suggesting that the company’s upcoming smartphones will be equipped with wireless charging coils that will allow phones to recharge their batteries through wireless induction. 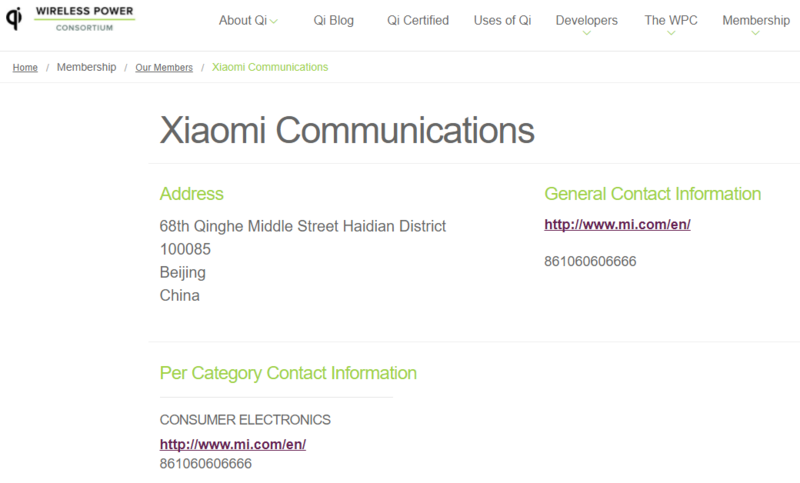 Though a public announcement has yet to be made by Xiaomi, the company has been listed as a member of the Wireless Charing Consortium. Apple joined the group back in February, and sure enough, all of its smartphones are equipped with wireless charging. This provides foreshadowing that the upcoming Mi7 could also be equipped with wireless charging and because Xiaomi is known for providing premium smartphones at a price lower than the flagships from Samsung, Huawei, LG and others, the upcoming phone is definitely going to be priced competitively. A previous leak notes that the Mi7 will have a 6-inch OLED display and is expected to be announced during Q1, 2018. 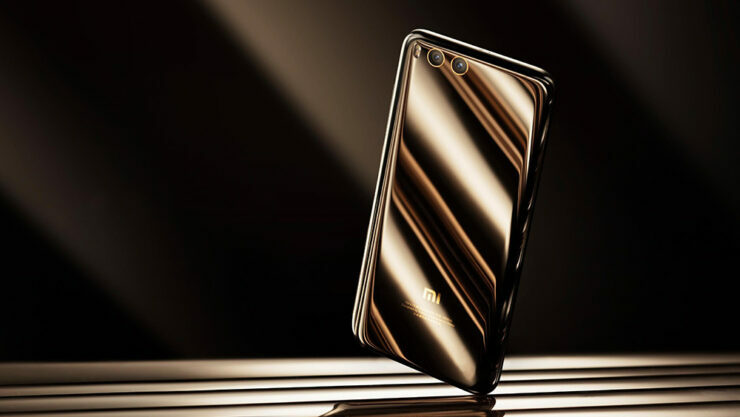 Since this is the first time we’re hearing about Xiaomi’s plans to introduce its first flagship with a larger display, we are certain the phone itself will have a high screen-to-body ratio. To make the phone stand out from its competitors, a Snapdragon 845 and wireless charging sounds like a great pair to have. We also have a feeling that Xiaomi will release its own premium wireless chargers at a smaller price than the competition. Just like its smartphone lineup, the manufacturer also has a habit of releasing affordable, but high-quality accessories so a wireless charging station might be among those items too. Pricing of the Mi7 is yet to be detailed but we know one thing; wireless charging is definitely a possibility on the upcoming flagship. Are you excited to see wireless charging on the phone now that Xiaomi has unofficially joined the Wireless Power Consortium? Tell us your thoughts down in the comments.